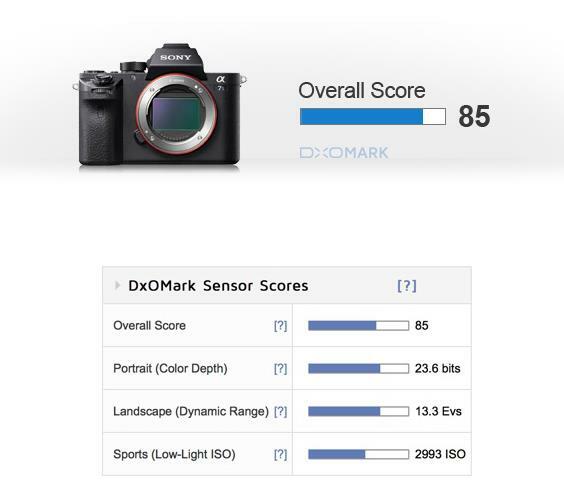 Like its predecessor, the sensor in A7S II has impressive low-light performance — in fact, very impressive high ISO dynamic range, particularly between ISO3200 and 12800. But it comes at the expense of pixel count and the dynamics are not much of an improvement over the A7S, which (along with the $2999 price tag) we suspect will continue to limit the appeal to still photographers. As a camera intended primarily for videographers, however, that may not be much of an issue. Anyone that has invested in the A7 or A7R variants looking for a complementary video-centric model need look no further than the A7S II. 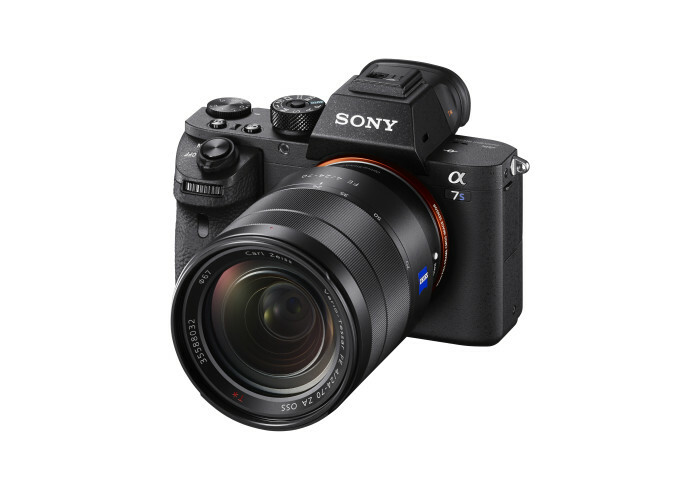 Previous Previous post: Rumors: Sony a99II to be announced on January 5th, a7000 Shipping in early 2016.